Gay Powell Hanna, Ph.D., M.F.A and executive director of the National Center for Creative Aging (NCCA) says that brain-stimulating activities keep the mind active. 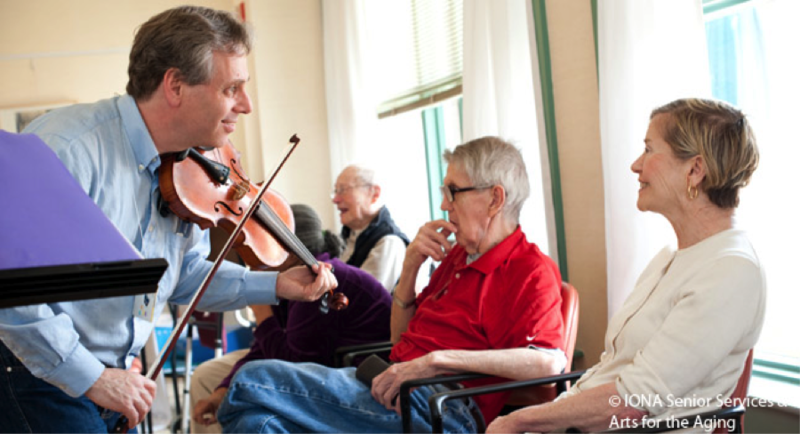 The NCCA is dedicated to fostering and understanding the relationship between creative expression and healthy aging. Research indicates that keeping your brain active as you age may help to generate new brain cells and make new connections in the brain. There are countless ways to keep your mind engaged as you age such as doing crossword puzzles, learning a new language or playing chess. It’s your move! What brain stimulating activities do you do to maintain a healthy mind?